There’s an app for everything in 2019. Along with your dinner, household items and tools, you can now borrow a Porsche. 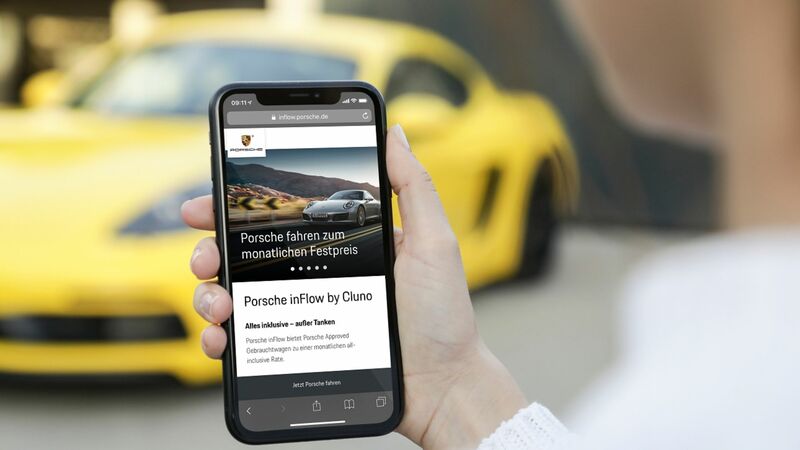 The Porsche app named ‘InFlow’ is a collaboration between the German sports car marque and tech company, Cluno. 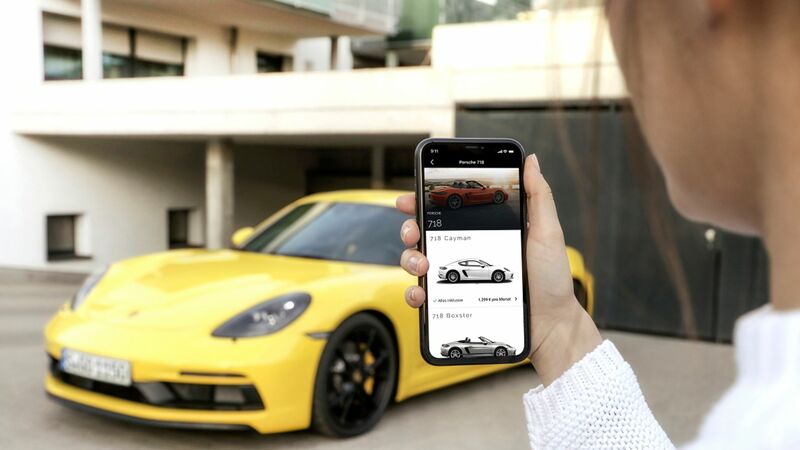 Using the app, you can sign up to a Porsche subscription service for a ‘transparent monthly package fee’. This includes all costs except fuel. So there’s no maintenance to worry about, or indeed road tax or insurance. The minimum contract term is six months and you can change your car thereafter with a notice period of three months. Everything, from booking to contract conclusion and vehicle management, happens via the Cluno app. As for the cars you can hire? Well, they’re all pre-owned, Porsche-certified cars with everything short of the crazier limited-run stuff available. Prices start from £1,114 per month, with an initial fee of £257 for your first booking. A bit more than what a low-end 718 might cost you on PCP, then. Still, the freedom to change cars is a commodity Porsche and Cluno reckon has currency. Once booked, your car will be delivered to your desired location with fuel in the tank, ready to go. There is an appeal to some Porsche-flavoured instant gratification, we must admit. 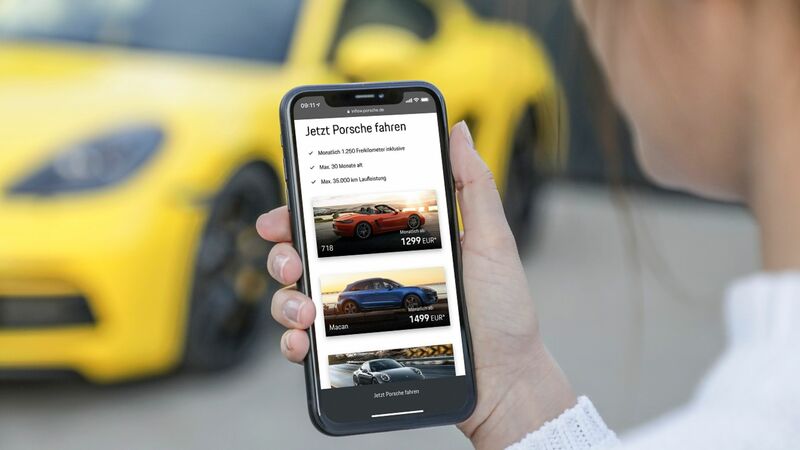 “We want to offer our customers new options for vehicle use that are both flexible and attractive,” said Thilo Koslowski, CEO of Porsche Digital.